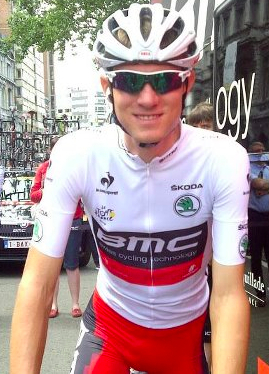 Robert Gesink! 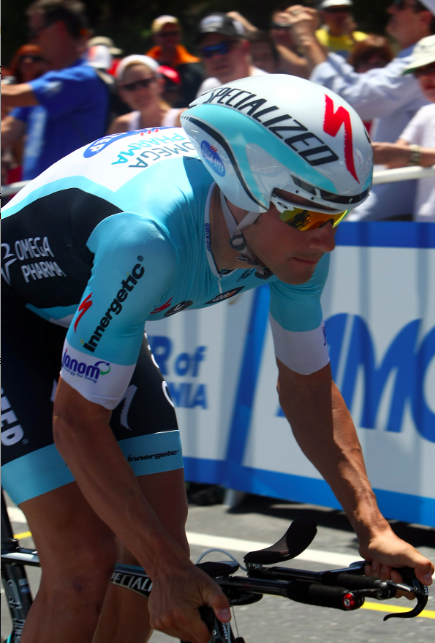 Last year's winner of the Amgen Tour of California. His team Blanco Pro Cycling (formerly Rabobank) will not be racing in California in 2013, and thus my favorite VIP tent of all time will also be absent (I know my priorities). Robert Gesink and his team will instead compete in the 2013 Giro d'Italia. 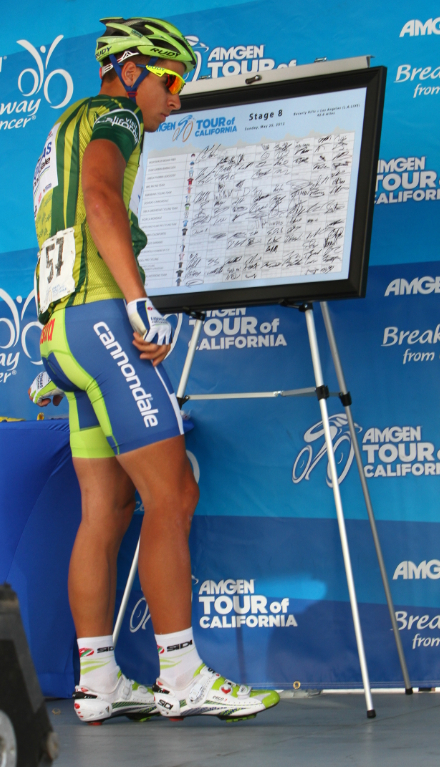 Peter Sagan (Cannondale) will be back, so too will his affable teammate Ted King. 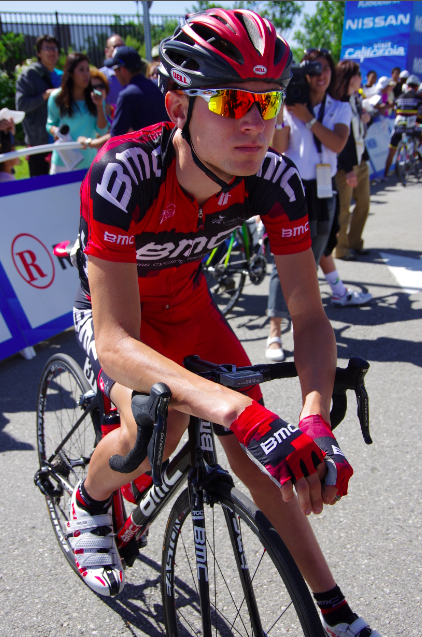 World Champion Philippe Gilbert is expected to compete along with his My-bet-is-on-him teammate Tejay van Garderen. French team Vacansoleil-DCM is new to the race, maybe they will take back with them to France a lesson on hotels and race food from California. Let the smack talk of the best teams, best riders, hardest route ever, hardest tour in America begin. They (ATOC, Tour Utah, USA Pro) all make this claim. Every year. Truth is I am just happy to see these races continue into 2013 and will be there to watch these excellent athletes race while I can on home soil. Here is the list of Sponsors that make this race possible ATOC sponsors - thank you thank you! 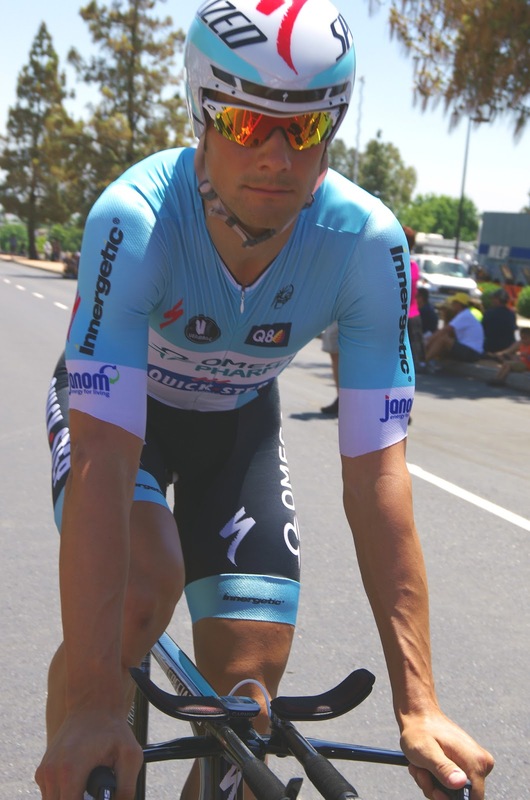 But I'm most happy to see this guy return ... Tom Boonen! It is always a thrill for me to see Tom Boonen rolling under the palm trees of California. 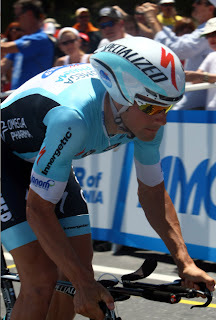 I am thrilled that Boonen will be back at the Amgen Tour of California in 2013. 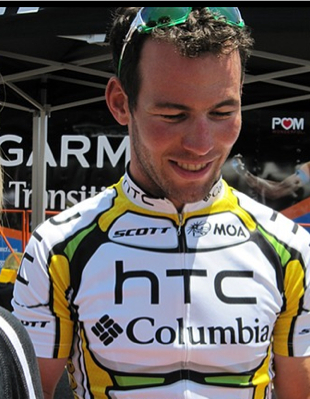 Please bring your new teammate Mark Cavendish back with you, the Tour of California has not been the same without him. The last time Mark Cavendish raced ATOC was in 2010, much too long ago. And yes, I am thrilled to hear of Cavendish back in the news for being brash and aggressive, I don't want my sprinters cute and cuddly. His return to attitude signals he might be back to winning races. ...“The development of this innovative and collaborative RaceClean program is intended to send a strong statement about anti-doping, further establish the trust in our sport, and ensure a level playing field at all levels of racing,” said USA Cycling President & CEO Steve Johnson. Good. This is needed. For some reason doping in the lower ranks of cycling bugs me almost more than at the pro level. Perhaps because I see it as a greater risk of spreading among the junior riders. But also because there is something disgusting about people who do not depend on racing for a living cheating their neighbors and friends on weekend races, with no apparent moral compass to see it as wrong. Local doping is personal and I have definitely lost interest in local road races, track and crits in recent years because of it. I turned instead to cyclocross, a something-for-everyone sport, and to event rides where real individuals challenge themselves simply for the sense of accomplishment, not only for the win. I say let the spring cleaning commence in this sport. More details of the nationwide programs at USA Cycling and USADA launch new anti-doping program, By VeloNews.com. 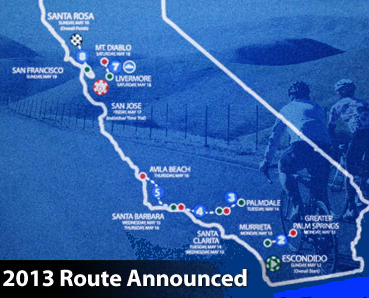 For more ATOC information on routes, maps, cities, stages, please see the Pedal Dancer Guide Page: TOUR OF CALIFORNIA or visit the official ATOC website. 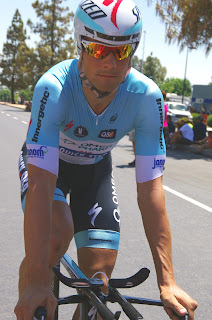 As a friend, Jason Maxwell commented, there will be no Team Type I or Jelly Belly this year at the Tour of California (Also no AG2R, or Argos-Shimano who are currently doing so well at Paris-Nice. Exergy and Spidertech stopped sponsorship in 2012). 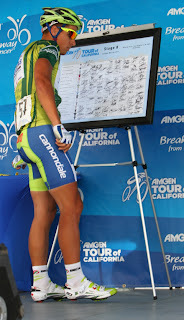 I will miss those teams, although it is nice to see 5 HR Energy/Kenda back on the list of teams for ATOC in 2013. For Jason, I am going to share a photo I received a couple of days ago from Coloradoan John Sladek, who was lucky enough to host the Jelly Belly team at his home in 2011 before the USA Pro Challenge.